Welcome to Hike it Baby! We appreciate our international members registering with us. 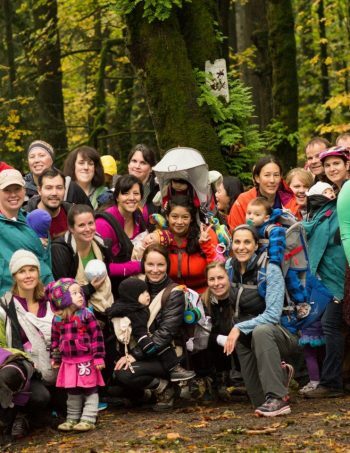 Signing up for your free membership will allow you access to the calendar of hikes, an opportunity to participate in virtual challenges to motivate your family to get outside, the ability to utilize special discounts from partnering brands, and connection with families across the world. 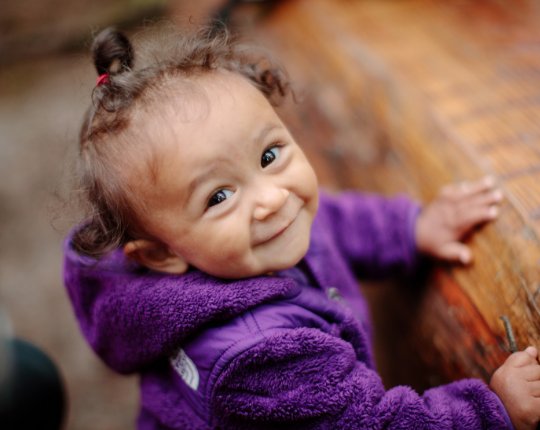 If you would like to make a donation, click here and your funding will support Hike it Baby as we work to advocate for getting families into nature starting from birth. We appreciate your donation, which provides funds necessary to ensure the continuation of our growing community. Donations are tax deductible as allowable by your country’s tax codes. Together we are raising a generation to love the outdoors. Your free membership is for one year.